Retail: This includes San Francisco Bay Area-based retail companies like Gap, Williams Sonoma, Sharper Image, Peets and Clorox. It also includes lease transactions and other development projects in retail shopping areas like Union Square, as well as the buying and selling of malls. I also cover miscellaneous topics like chain store disputes, redevelopment zones and business improvement districts. 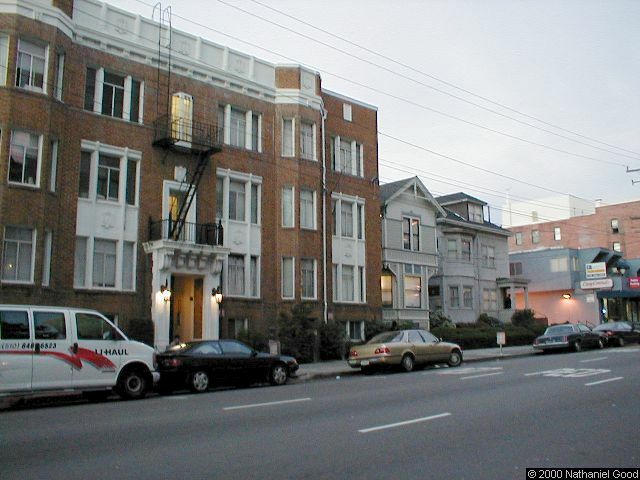 Residential real estate: This includes housing developments, such as the new high-rise condo projects proposed in Rincon Hill and the apartment towers set to go in at mid-Market and Mission Bay, to name just a very few, plus large single family home developments and large public housing projects. I also cover very large individual home sales and write topically on things like building defect insurance, redevelopment zones, zoning changes, the state of the overall market, and so forth. Hospitality: The larger components of this beat are hotels , tourism and restaurants. The hotel and tourism business are hugely important leading indicators of service-oriented parts of the local economy like retail, restaurants and bars, and useful trailing indicators of the health of core technology, publishing, financial services, biotech and other parts of the local economy that tend to drive productivity and growth. It also happens to be, in and of itself, one of the top remaining industries in SF with the decline of so many technology and media businesses in the last several years. We are a small but influential publication, constantly scooping our area competitors. In fact, we only run exclusive stories, which are often followed by other papers days or weeks later. This only includes article placed on the website. The website includes all columns and the top six or so regular news stories, so many of my stories are missing. Still, this is a good selection. Is San Francisco's housing crisis over? Hospitality: Iraq war attacks San Francisco hotel market; SARS next?